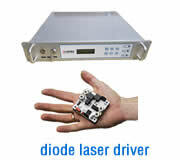 For OEM users or laser integrators or the end users for the production line, we can provide OEM laser markers at more attractive prices. 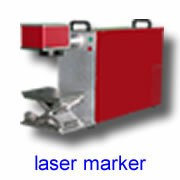 The OEM laser marker consists of 3 parts: a laser head with marking head, a control unit, a D/A card & marking software. 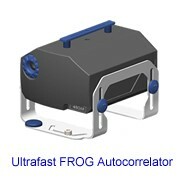 UL series CO2 lasers from USA are used. 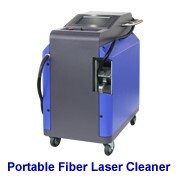 These lasers have high quality & good stability performance. 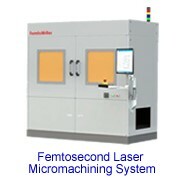 High-speed optical galvanometers are used for laser beam scanning. Our own powerful laser marking software is suitable for producing characters, pictures, barcode and DataMatrix marking. 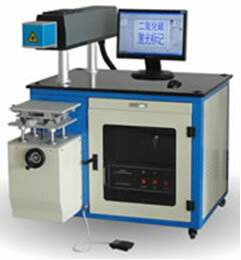 These laser marking systems are being widely used in laser marking of hard, fragile, soft and cylindrical products or materials in production lines. The prices are very low but the quality is still high. 1. Laser marking of non-metal materials and products: acrylic, ceramics, plastics, polycarbonate, organics, wood, thermo-elastomer rubbers, paper, button. 2. 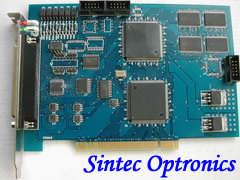 Electronic industry: capacitor, inductor, PCB, IC, connector, control panel, instrument. 3. Others: button, cosmetics, food package, bottle, gift, advertisement & sign crafts, craft & gift making.